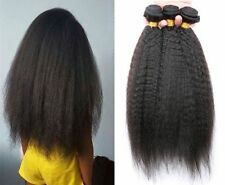 Thick Naturtal as Real Human Hair,UK Fast Delivery!!! FEATHERS CAN BE WASHED AND STYLED JUST LIKE YOUR OWN HAIR. StyleFeather Extension. 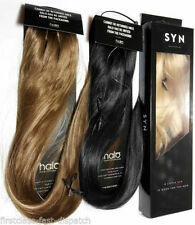 Hair TypeSynthetic. 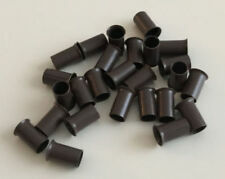 4 Colors (BLACK, BLONDE, DARK BROWN AND LIGHT BROWN) for the micro beads. 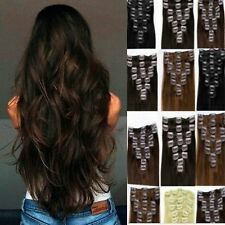 100 Silicone Micro Beads. 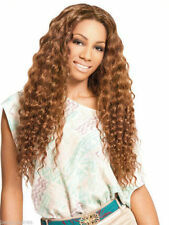 UK New Arrival Ombre! 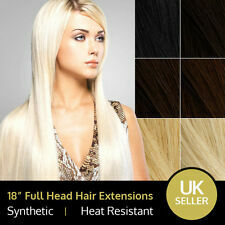 Real Human 20-24" Hairpiece 120g! 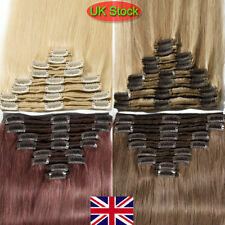 UK STOCK, 36 COLOURS(Ombré Highlight Solid), SHOP NOW!